At Joe Horrox Law, we hold all negligent parties accountable in and around the greater Daytona Beach area. 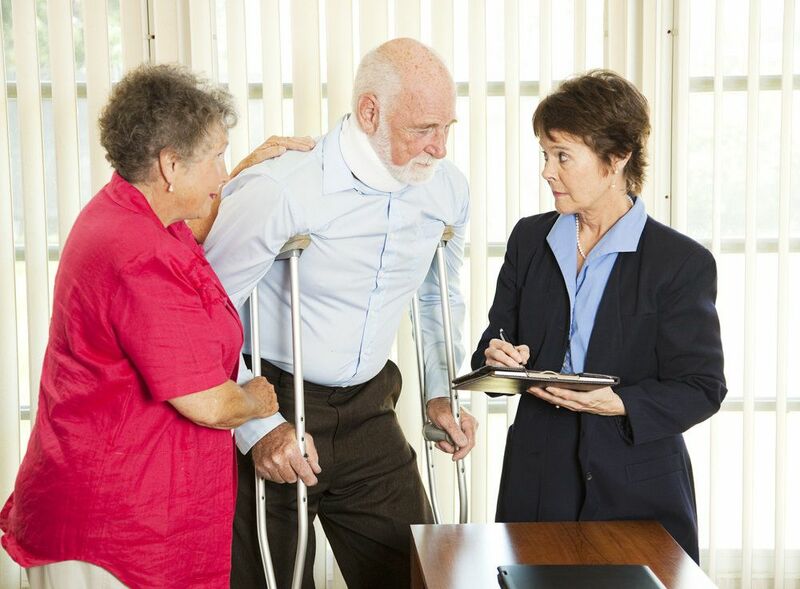 If an individual or a business is responsible for an injury or accident, we will help the injured and their loved ones receive just compensation. These concerns are especially important to consider in premises liability lawsuits, which hold negligent business ownwers accountable for injuries and avoidable mishaps at a given establishment. A number of serious injuries occur as the result of poor or insufficient lighting, which is a topic that we'd like to consider in more detail right now. At any kind of business establishment or property, good lighting is crucial for the safety of employees as well as visitors. When lighting is poor, insufficient, or lighting fixtures are broken, there are plenty of major dangers to those who are in the area. On stairways and stairwells, it is of the utmost importance that proper and ample lighting is available. This will allow the people around the property to see the stairs and the landing with ease, and also note any damage, obstacles, or obstructions that could prove hazardous. Without proper lighting, falls and serious injuries can occur. Even hallways, entrances, and other prominent parts of an establishment require good lighting. This will help visitors note any potential slipping or tripping hazards that are around. Major slips and falls can occur if there isn't enough lighting in these majors walkways. Many businesses have fire and emergency exits that are marked by lighted signs. These need to be properly maintained in the event of an evacuation from a business. The failure to keep these exit signs lit or properly serviced could literally mean the difference between life and death if someone is unable to locate the emergency exit. Lighting doesn't just apply to the inside of a business. The area around a business should be lit as well. This means the immediate entrance, the parking lot of the business, and parking garages as well. This is just a common sense safety precaution for those entering and exiting an establishment. Those who own a business or property of any kind should make sure that all lights at the establishment are in proper working order. It's crucial that bulbs are changed as soon as possible, and that warning signs are posted if there is a delay in being able to promptly fix broken lights. In terms of building or business design, proper lighting should be taken into account from the outset. Any additional lighting should be installed in order to ensure the safety of all visitors to the establishment. To learn more about your legal options following a serious slip and fall accident, be sure to contact our personal injury law firm today. The legal team here at Joe Horrox Law looks forward to your visit and helping you in your time of legal need.